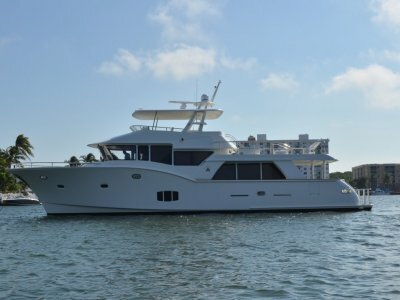 The GT70 by Hatteras is engineered to excel under tough conditions while offering a host of features and amenities that define the premium sport fish category. 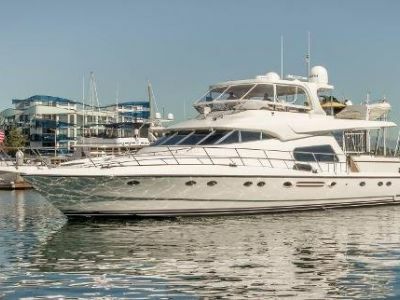 It is built on a variable deadrise bottom with a sharp entry and powered by standard twin CAT C-32A diesel. 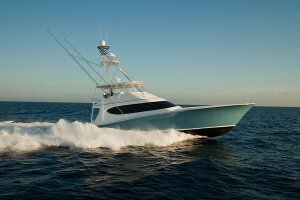 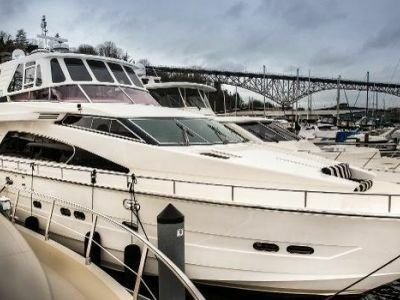 The GT70 is built to client specifications contact our Hatteras specialist today.